Are You Ready to Oil Paint? 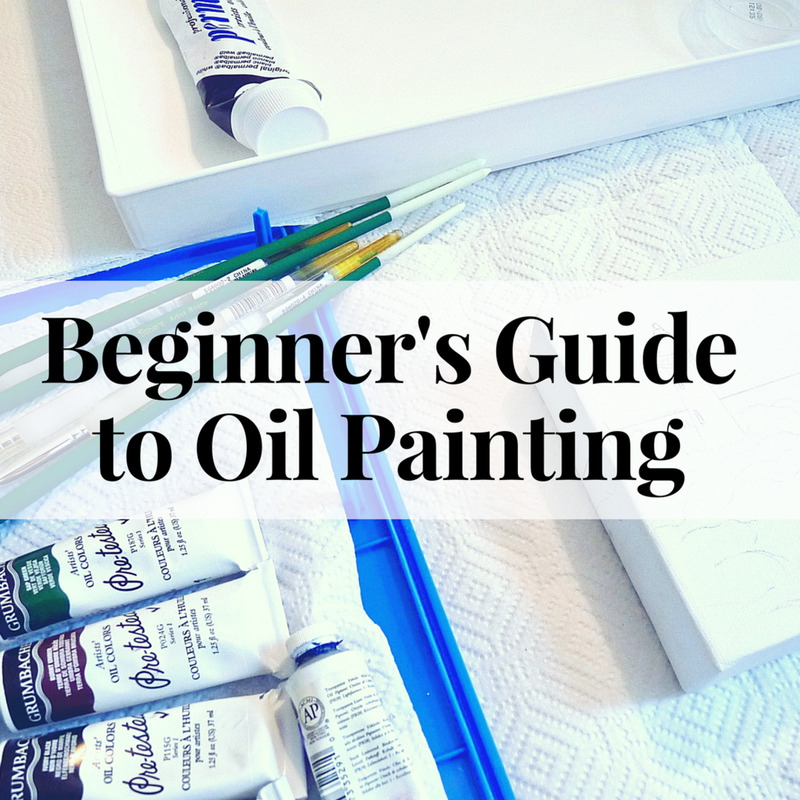 Whether you're brand new to painting or have already painted in other mediums such as watercolors or acrylics, you'll find that working with oil paints is definitely fun but takes some practice. Artists love oil paints for their rich colors, durability, and their slow drying time, which allows plenty of time to work on a painting. Even if you have no background in art, these simple, easy-to-follow steps can get you on your way to creating your first oil painting. 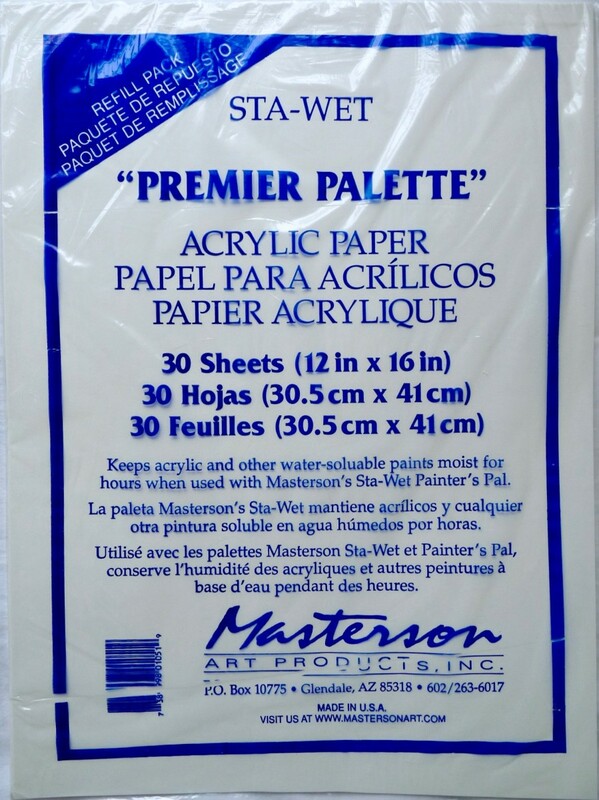 What Oil Painting Supplies Do I Need? You can find all of these supplies at your local arts & crafts store, art supply store, or an online art store like DickBlick.com, JerrysArtarama.com or Utrechtart.com. You don’t need to purchase the exact brands I show. This is just to give you an idea of what you should be looking for. Learn more about each supply below! 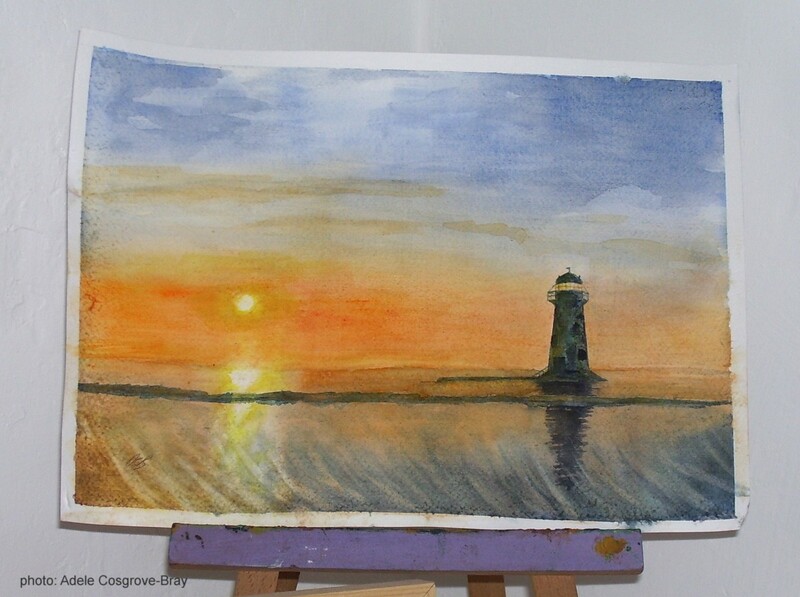 What inspired you to learn how to oil paint? 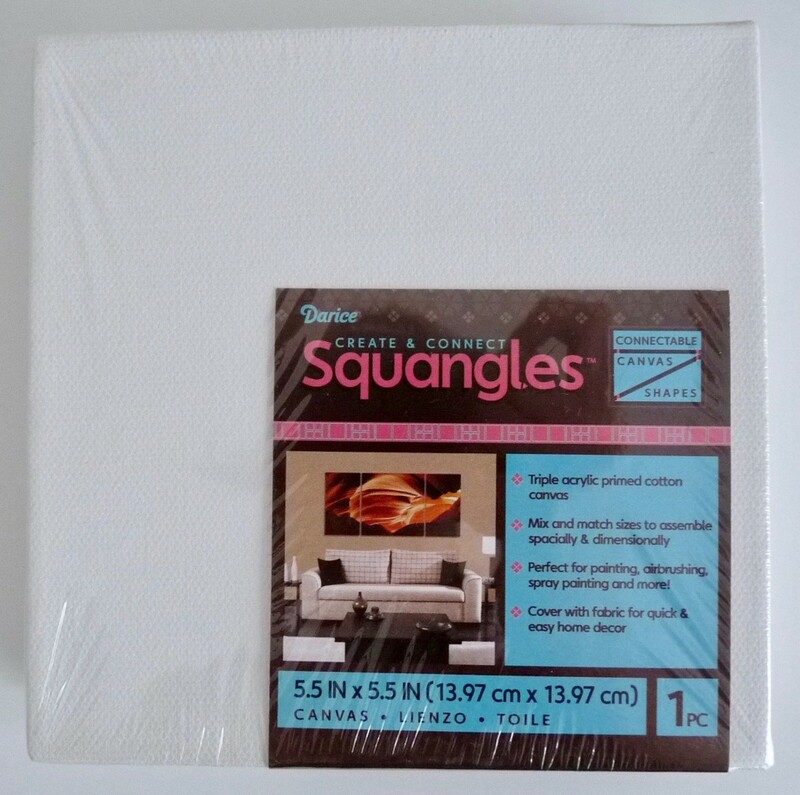 For your first painting, it's easiest to choose a fairly small stretched canvas with staple-free edges that you can display without a frame. They don’t need to be framed. They stand up on their own, so they make a pretty decoration for a dresser or table. Because you can paint the sides, the painting has a unique 3-D effect. If you can’t find this exact size, a similar size canvas works just as well. Gesso is an acrylic-based primer that you will need to prime your canvas. It helps the paint “stick” to the canvas much better. You only need a small bottle of gesso when you’re just starting out—A little goes a long way, and you won’t need much to prime a small canvas. 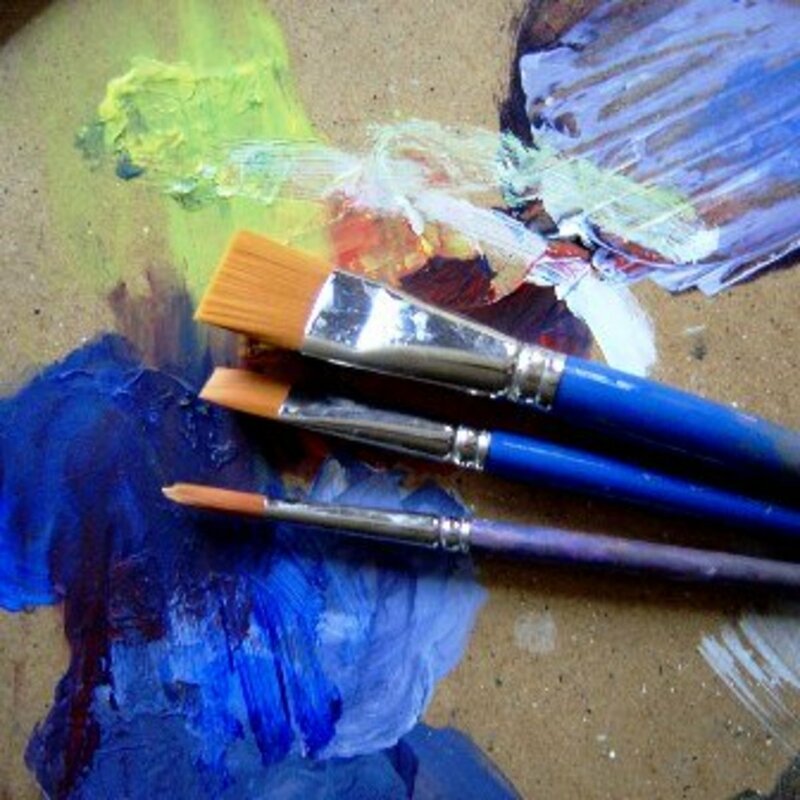 For a small painting, you’ll only need about four to six brushes of various sizes. 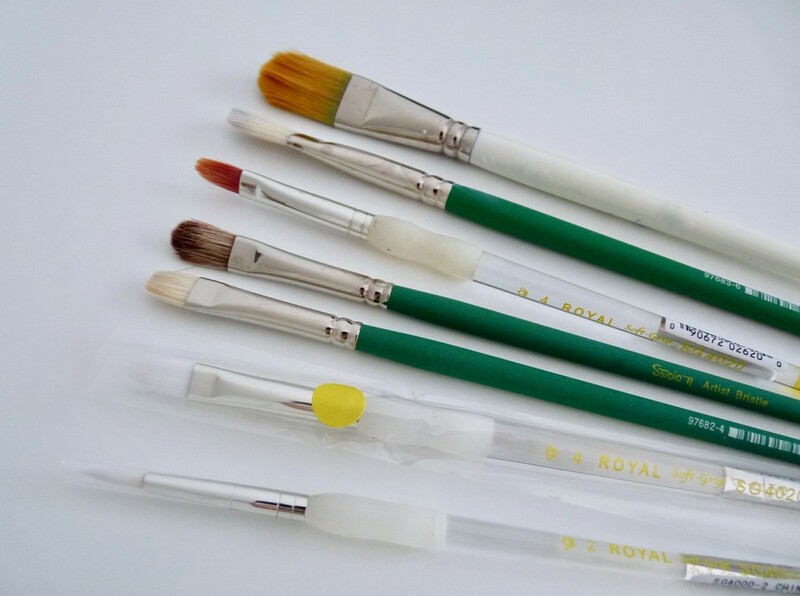 Be sure to choose ones that say they’re suitable for oil painting so the bristles can handle the paint and solvents. Choose a selection of small to medium-size brushes. You will need a few with rounded edges for smooth strokes and shading, a couple with square edges for crisp lines, and at least one slim pointed brush for tiny details. Either natural or synthetic bristles are fine. Brushes can either be purchased individually or in sets. Brushes can get pricy, so use student quality ones if needed. 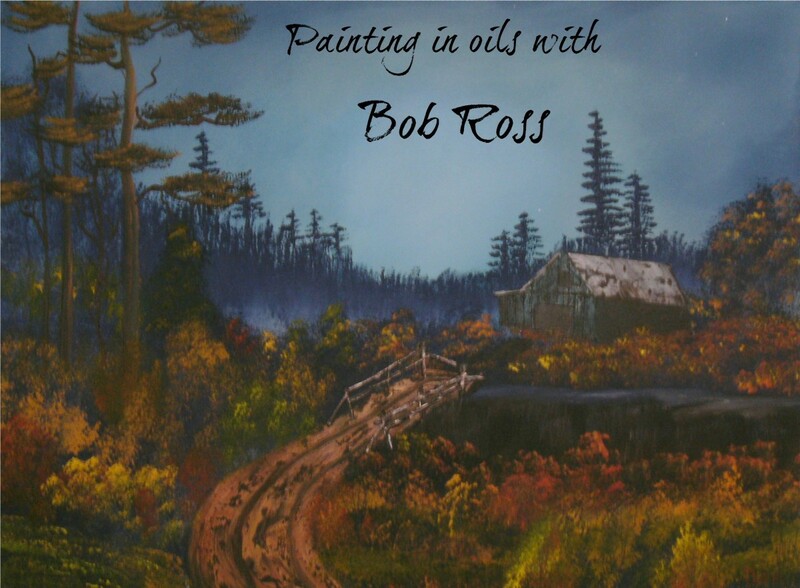 It’s up to you whether you'd like to buy a set of oil paints with a pre-selected assortment of colors or purchase tubes individually. For those just starting out in oil painting, student paint sets are a good option. 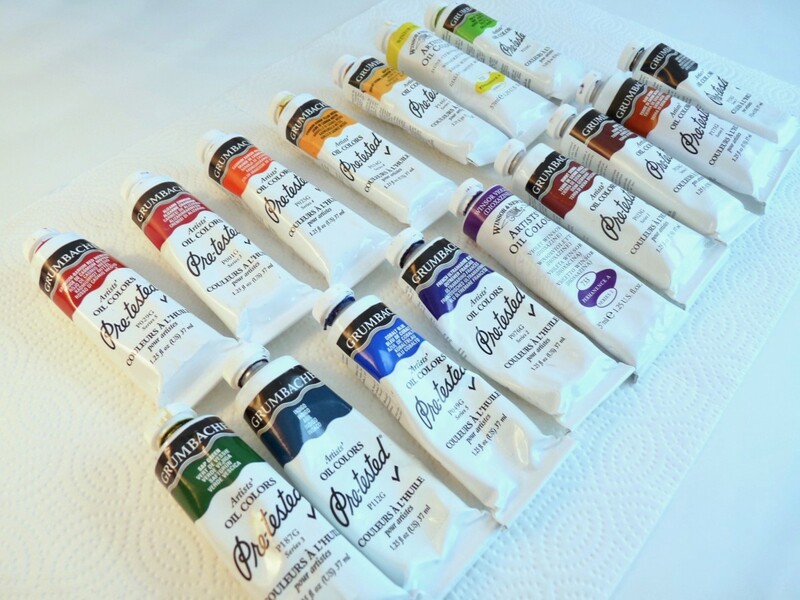 Two of my favorites are the Grumbacher Academy Oil Paint 10 Color Set and the Gamblin Artist Oil Colors Introductory Set. Both are high quality for the price and have a good selection of commonly used colors. 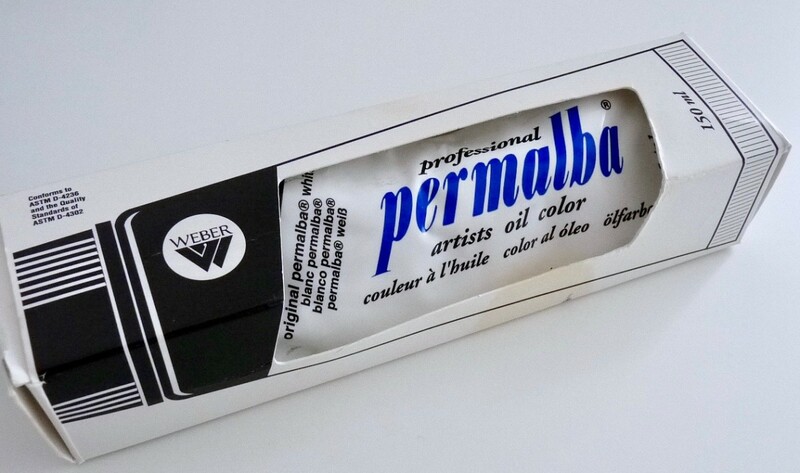 Since most people use lots of white paint for mixing colors, I also suggest purchasing a tube of white Permalba in addition to a tube of white oil paint. 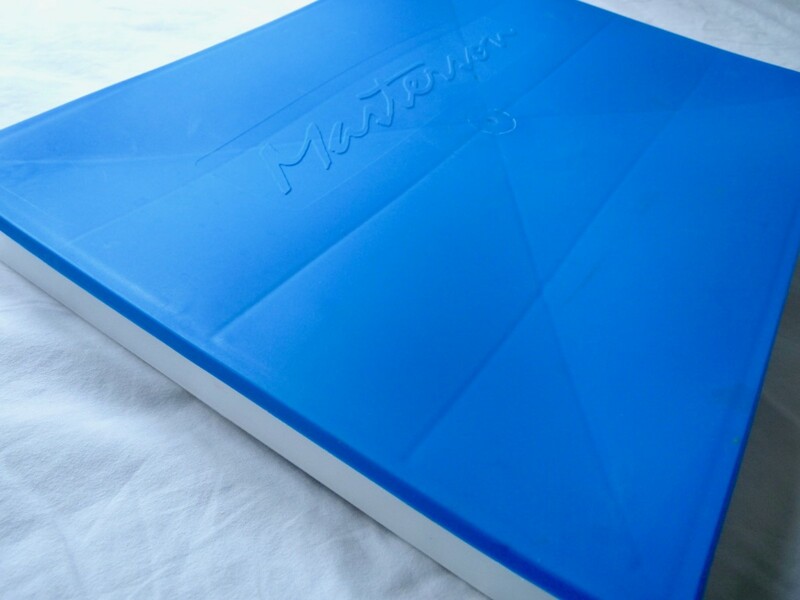 A palette with a lid can be tightly sealed to keep air out and prevent your paints from hardening or drying out between painting sessions. Your tubes of oil paint will go much farther, and you won't be throwing out the excess each time you paint. This is also a way to save time mixing paint because you can pick up right where you left off at your next painting session. Unlike acrylic paints or watercolors that can be thinned with water, oil paints must be mixed with a medium to help the paint flow on the canvas. There are many types of mediums to choose from depending on the type of effect you want. 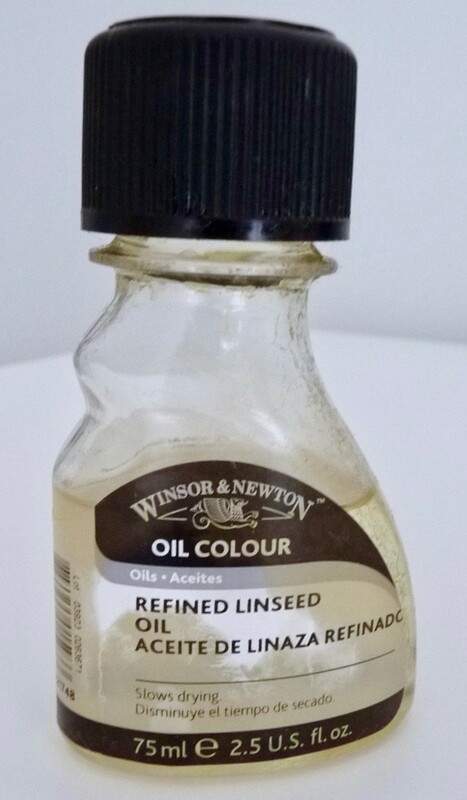 To keep things simple for your first painting, I recommend trying either Liquin Original or Refined Linseed Oil. Liquin is great because it dries faster than an oil medium. Refined Linseed Oil slows the drying time and gives the paint a nice gloss. Purchase the smallest size bottle of either of these since you won’t need much for now. When you’re done painting, you’ll need to clean your brushes thoroughly so they aren’t ruined by hardened paint. 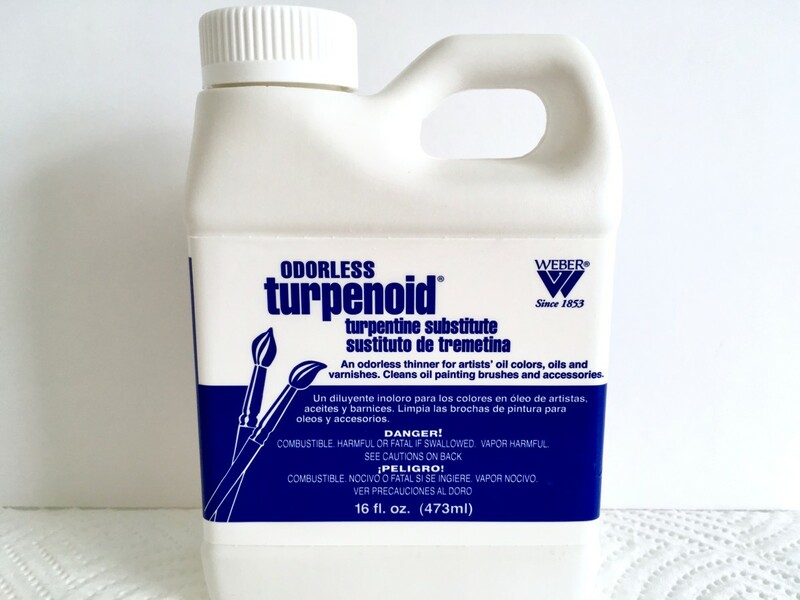 Water doesn’t dissolve oil paints, so you should consider purchasing a small bottle of Turpenoid. It’s a turpentine substitute that will clean your brushes and remove paint from surfaces. 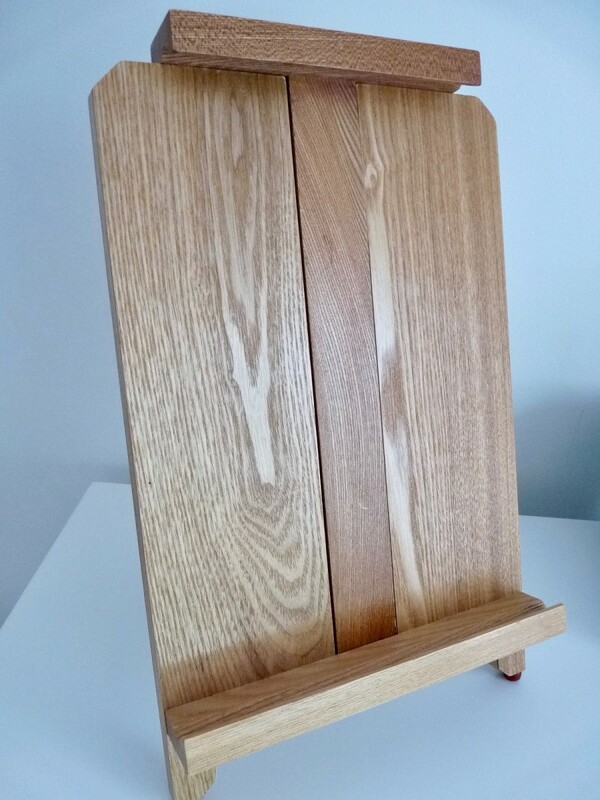 An easel is optional since you’ll be working with a small canvas for your first painting, but I found this really nice small wooden easel at an art supply store for under $15. 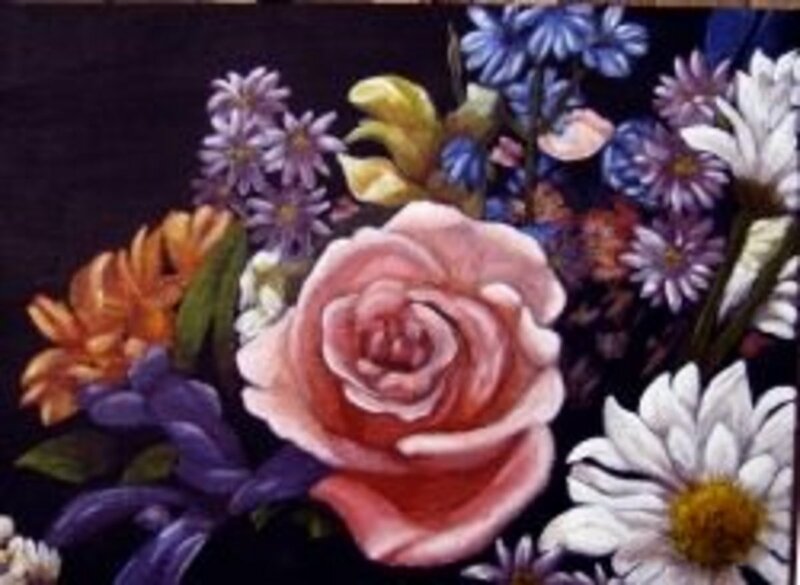 It’s adjustable in height and angle, so it will accommodate a painting up to 24”. 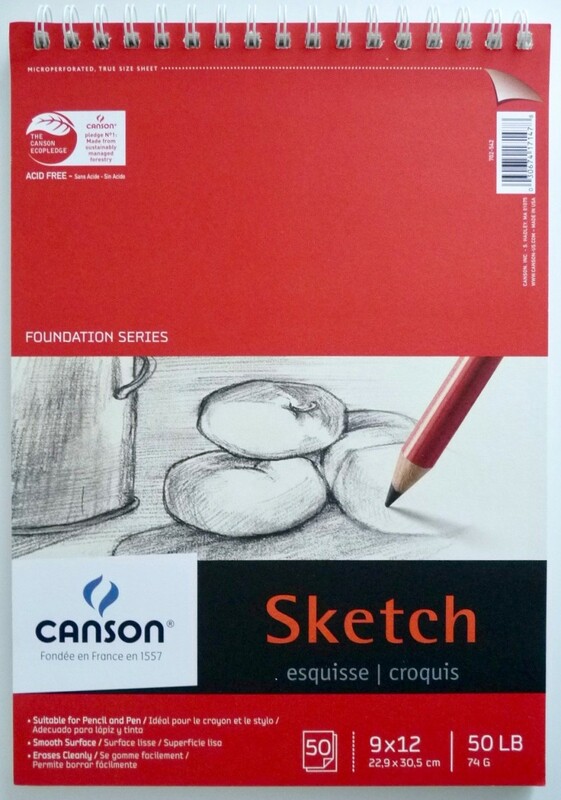 A sketch pad is very helpful to plan out your painting before you begin. Either an 8”x10” or 9”x12” will work for this. 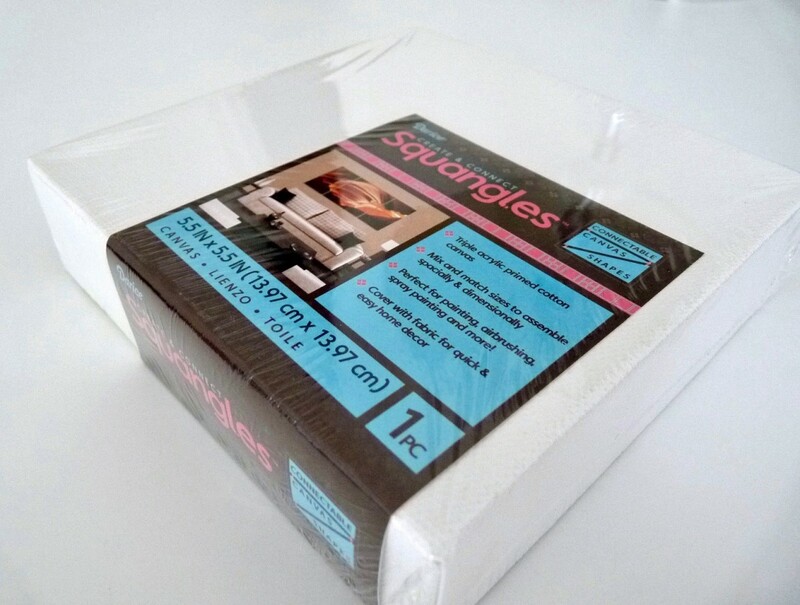 I also recommend you have a pad of tracing paper on hand, either 8”x10” or 9”x12”. 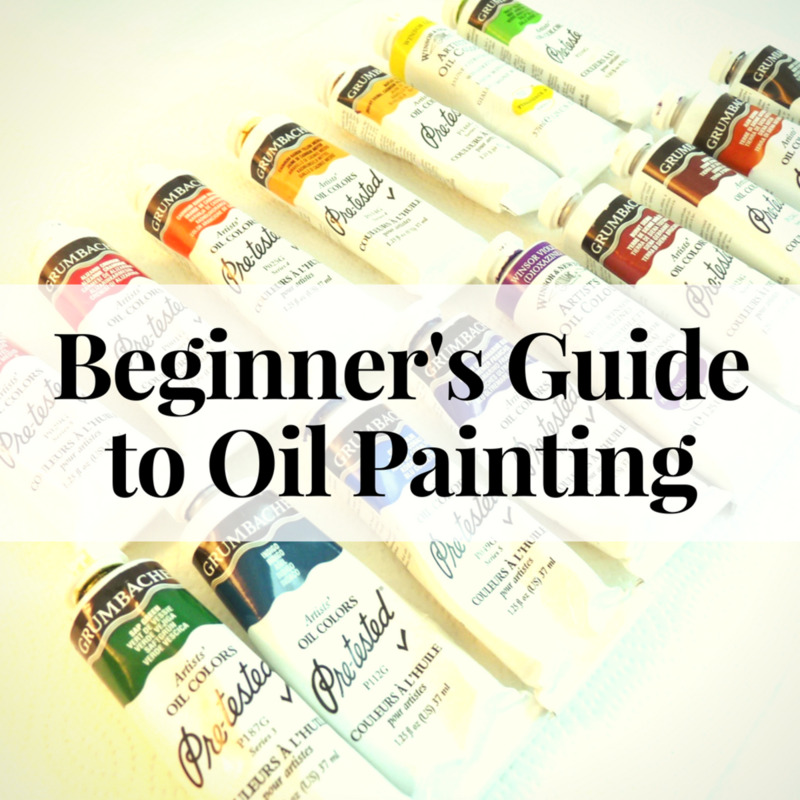 Once you have your supplies ready, please continue on to the second article in this series, "Beginner's Guide to Oil Painting: Part 2", where I will show you how to prepare a canvas, choose a subject, and transfer a sketch onto your canvas. How much oil paint should I use at a time? Hello and thanks for your question. Oil paint is very rich and concentrated, so you don't need very much at one time if you're doing a regular oil painting. As you mix it with whatever medium you're using, it will become slightly thinner and flow easier across the surface. If you want to do an impasto technique (thick, chunky brush strokes), you will need more paint. To avoid using too much paint at one time, I would use the smallest amount you think you will need for the section of the painting you're working on, and then add more as you need it. How can I make an oil painting appear rich in texture aside from multiple layers? You can try using an impasto medium for oil paints. This will add texture and make the paint go farther. Two to consider are Winsor & Newton Liquin Impasto Medium and Lukas Painting Butter Impasto Medium. Painting is fun but my pictures hardly turn out well. 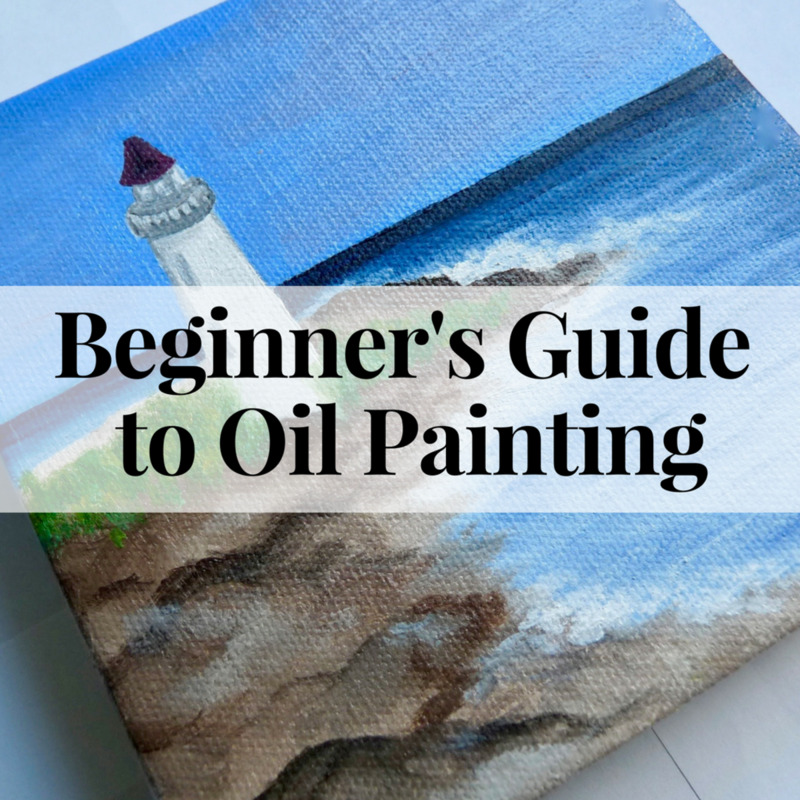 This is a great guide for those interested in getting into oil paintings. I just love art shops! I'm a complete beginner, someone bought me a small easel and basic equipment for Christmas so am looking for some ideas on how to get started. 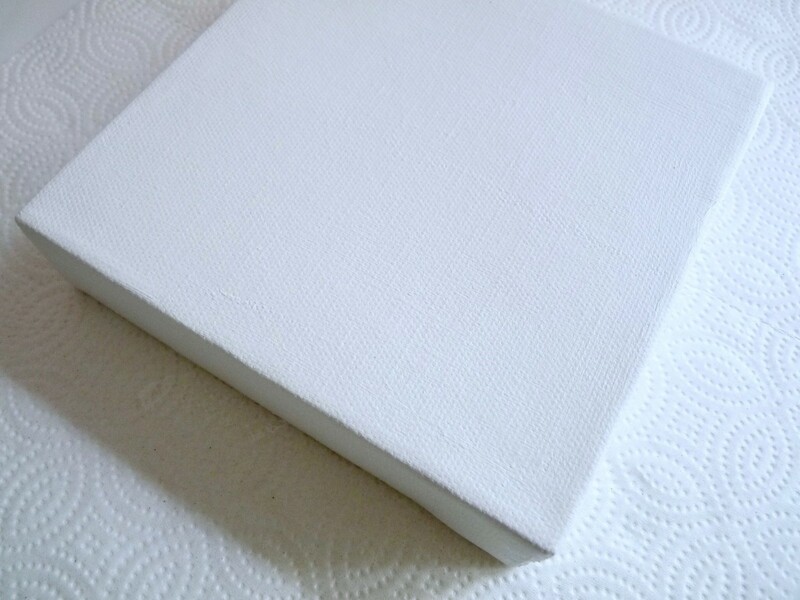 Hello aesta1, I use gesso on all my canvases from art stores. Some say they're prepared but I still find the paint sticks to the canvas so much better with a light coat of gesso. These tips are what I need now that I plan to go back to my painting. Are the canvasses sold in art stores already prepared or so I need to use gesso? Awesome hub! I like how you explain everything you need for true beginners, assuming we know nothing (because we truly do know nothing although we are interested in learning). Love the photos and all the tips. Voted up and more.